Often during the holiday season we have to deal with smaller teams and big workloads. However, smaller teams do not necessarily mean reduced productivity. With the help of your service desk, it will be easy to keep the same level of efficiency and performance, and this, without reducing your service level agreements (SLA). Several service desk best practices can help you keep a superior level of quality. Excellent planning before the holidays will greatly help you avoid complications during the holiday season. To avoid escalations, validate with your resources beforehand that there are no remaining tickets unanswered or unresolved. Communicate with your end-users and keep informing them of the evolution of their ticket even during the holidays. Properly plan the number of personnel you'll need based on the number of end-user available and business hours that are reduced during the holiday season. Make sure that the team members available during this period are all assigned to any ticket that may occur. That way, no ticket will remain unanswered over the holiday period, and you'll have a fresh start to the New Year with no bad surprises. Optimising your automation before the holiday break will avoid you all sorts of inconvenience. With a good resource assignment of tickets and a rapid response to end-users, you will greatly enhance your customer relationship. Your service desk solution should be equipped with an interface that allows you to post messages on the user portal. You can then share important messages with your end-users, for example, tickets that will only be processed after the holiday celebrations or your business hour closures. You may also send an e-mail to customers informing them that the knowledge base is available to them and that they can always use the frequently asked questions section (FAQ) to find quick solutions to several request. Establish a list of priority tickets and assign them to the right groups or queues created especially for this period, will allow a better overview of the tickets. Tickets that have been pre-set as less urgent can be dealt with when the entire team is back from the holidays, on the other hand, the pre-defined high priority tickets will have the appropriate resolution. Your service desk knowledge base will be a valuable asset when dealing with fewer personnel. Tickets data and analysis, solutions, inventories, responses and automation, will all be an immense help. Regardless of the available resources, your support team should promptly assist the customer and maintain its performance and productivity, all of this without affecting operating costs and your service level agreement (SLAs).Your CMDB is in place to help you achieve that. Make sure that the FAQ section is up-to-date and aligned with your knowledge base, so it includes the best possible answers for your end-users. 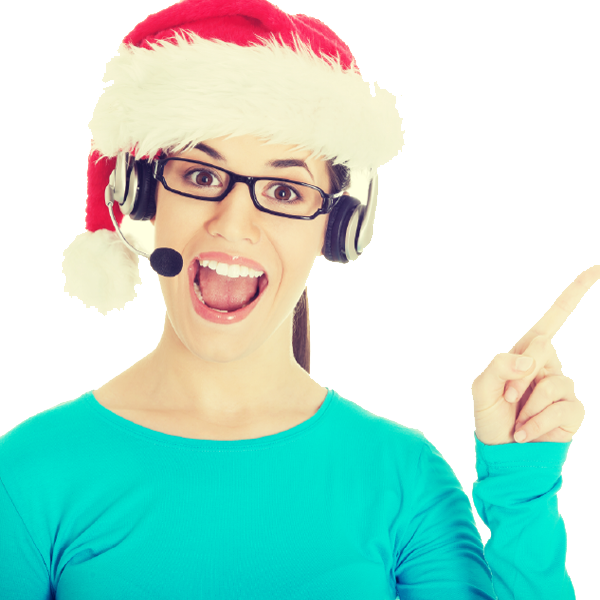 Mobility will also play an important role with customer support during the holiday season. Having immediate access to the portal, no matter where you are, will greatly facilitate the request handling logistics. Access to the portal on mobile devices such as tablets, will make requests, and especially the treatment of them, much more effective and will significantly increase your customer satisfaction by decreasing the aggravating triggers. 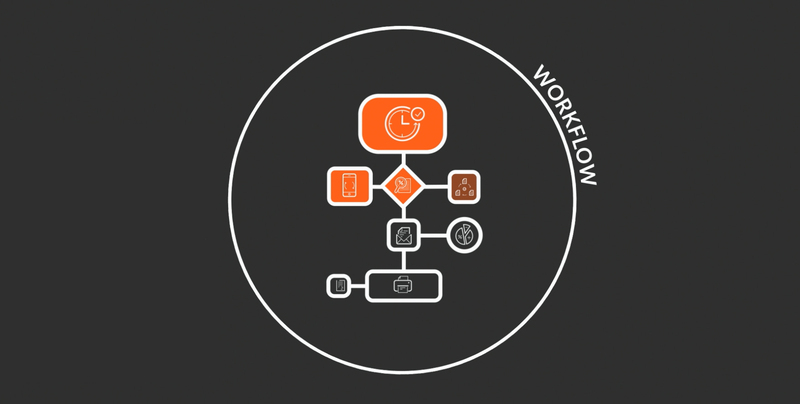 Use all the tools available with your service desk management solution to alleviate your task. 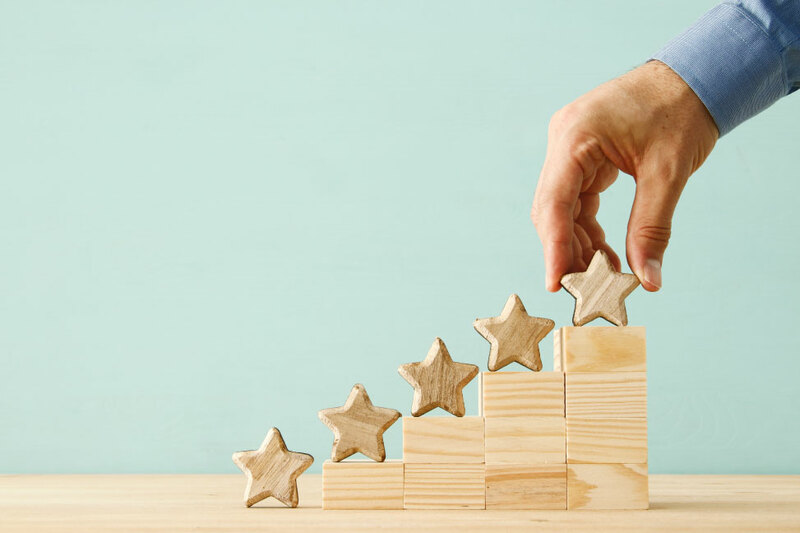 Performance and data reports built in your application will help you analyse ticket history and patterns thus allowing you to identify irritants from previous years and implement strategies to maximise management needs and workflows. The motto to support your users during the holiday seasons is: proper preparation prevents poor performance. Proper management of your resources, comprehensive planning of end-user expectations, automation process (email response), continuous communication between you and your end-users and a top utilization of your service desk tools will allow you to enjoy the holidays hassle free. Remember you are not alone, rely on the strength of your team members and support from your service desk expert is always available to help you with all urgent requests.